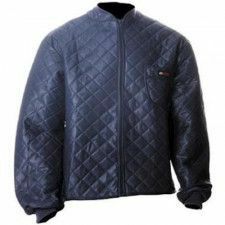 Wide range of unisex, men and women work jackets. 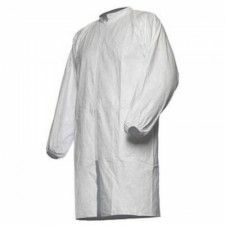 Depending on the work, the work coat has to meet different characteristics, characteristics and above all requirements so that you can continue to function well in all circumstances and above all be safe. 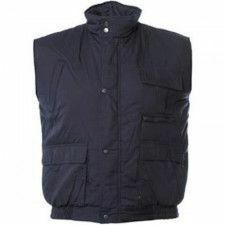 For this we offer different types of work jackets, such as in the winter or for construction. 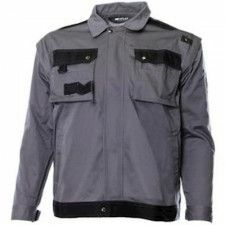 Work jackets need to protect you from wind and weather. 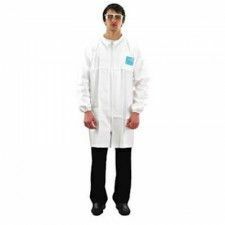 Our professional work jackets have a high wearing comfort and are available in different models, colors and sizes. 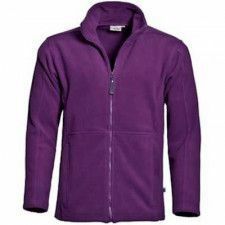 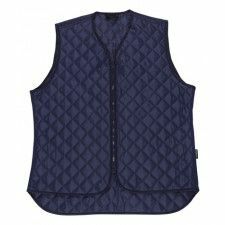 In general, all our work jackets are unisex, with a few exceptions that are especially for men or women. 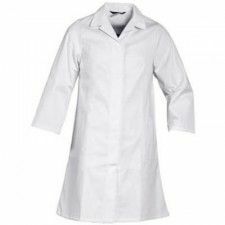 When purchasing a work coat, pay attention to whether you should be able to easily reach your pockets, where the pockets of the jacket are, and under which weather conditions / season the work jacket will be worn. 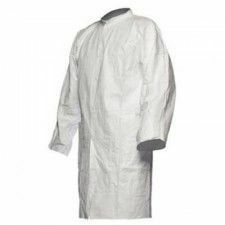 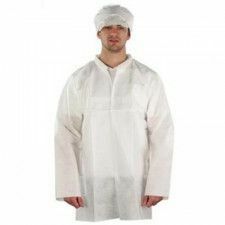 In addition, attention must be paid to whether the work coat provides sufficient protection against the work, for example, for some work a dust coat can offer sufficient protection or a lab coat or a cook coat is required. 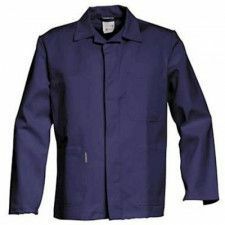 Our work jackets are different quality brands such as Helly Hansen, these work jackets are known for you to work dry, warm and safe. 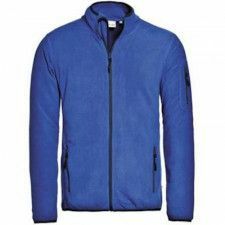 The work jackets from Helly Hansen have a three low system, so the jacket always protects you and keeps you at temperature, they are also waterproof and breathable. 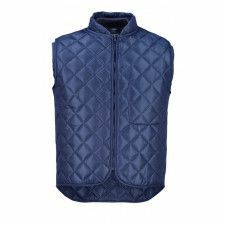 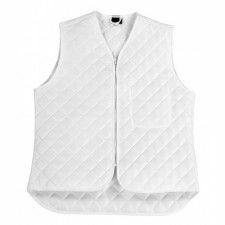 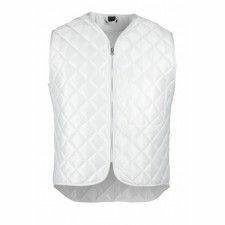 The M-wear jackets are known for optimal personal protection at an affordable price. 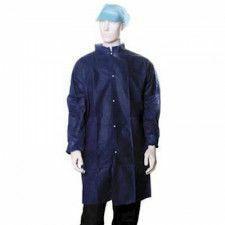 M-wear jackets range from rainwear to flame-retardant work jackets; in short, they offer a suitable coat for different work and conditions. 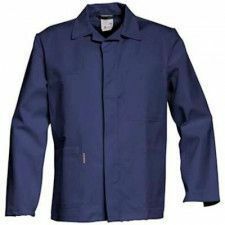 In the winter, the work jackets should give enough heat, but also protect against winter precipitation. 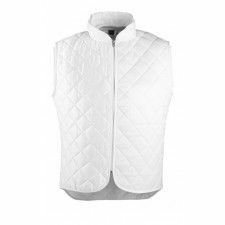 Our winter work jackets provide sufficient protection in the most extreme conditions and offer more protection than a regular winter jacket. 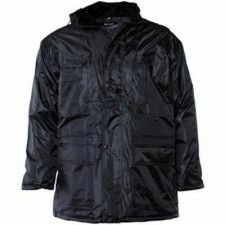 Our winter work jackets are waterproof and you can have the work jackets printed with your logo. 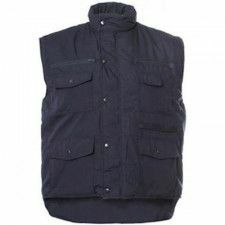 Our work jackets are also suitable for construction. 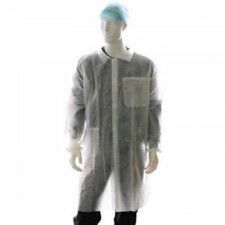 We have water-repellent, but also reflective, flame-retardant and anti-static workwear construction. 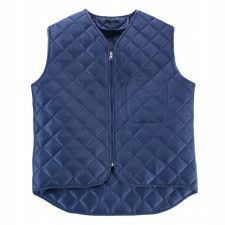 If you often use the pockets of your work trousers, it is useful to have a short work jacket, so that you can easily access your things and not always have to raise your coat.